The publication “Understanding Your EIN” provides general information on Employer Identification Numbers (EINs) for Business Owners. Ready to file your DBA and obtain a Federal Tax ID/EIN? Click here to get started! 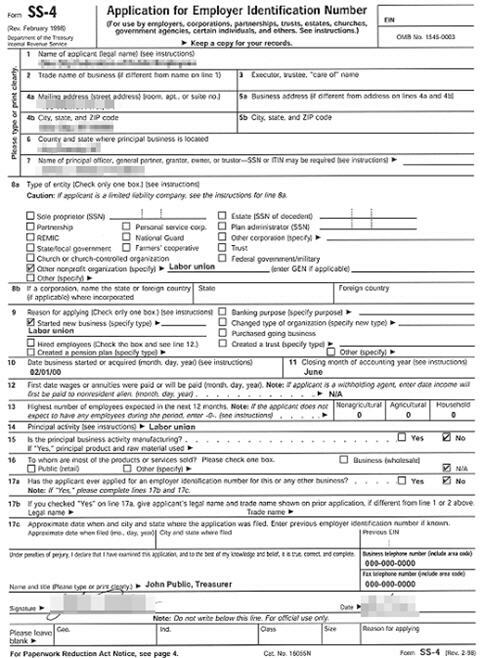 Complete your Federal Tax ID/EIN Application form Accurately. File your Federal Tax ID – EIN | Click to get started! We will walk you through the Federal Tax ID – EIN application process and confirm everything is correct, so you satisfy the IRS’s strict EIN filing requirements. What is a Federal Tax ID or EIN-TIN (Employer Identification Number)? A Federal Tax ID, also known as an Employer Identification Number (EIN) or a Taxpayer Identification Number (TIN), is an identification number assigned to your business by the IRS designed to identify your business to federal agencies. Similar to how a SSN is issued to an individual, a Fed Tax ID or EIN is issued to a business. Do I need a Federal Tax ID or EIN? All legal businesses need a Federal Tax ID or EIN to operate, the criteria is as follows: employee(s); operates as a corporation or partnership; files an employment, excise or Alcohol, Tobacco and Firearms tax return. So, basically if a business has any employees or pays any taxes, it needs a Federal Tax ID (simple – huh!). Why you need a Federal Tax ID or EIN? You will need a Federal Tax ID/EIN in order to open a bank account, apply for credit, fill out W-9 forms for clients, and file your tax return. 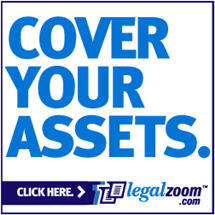 Even if you don’t need one, most business advisers recommend you get one and use it instead of your SSN. Ready to file your Federal Tax ID/EIN? Click here to get started! Do I need a Federal Tax ID Number (EIN) for a DBA? When do I need to obtain a Federal Tax ID Number (EIN)? Open a Bank Account in your Business Name Today with a Online DBA or FBN Filing!